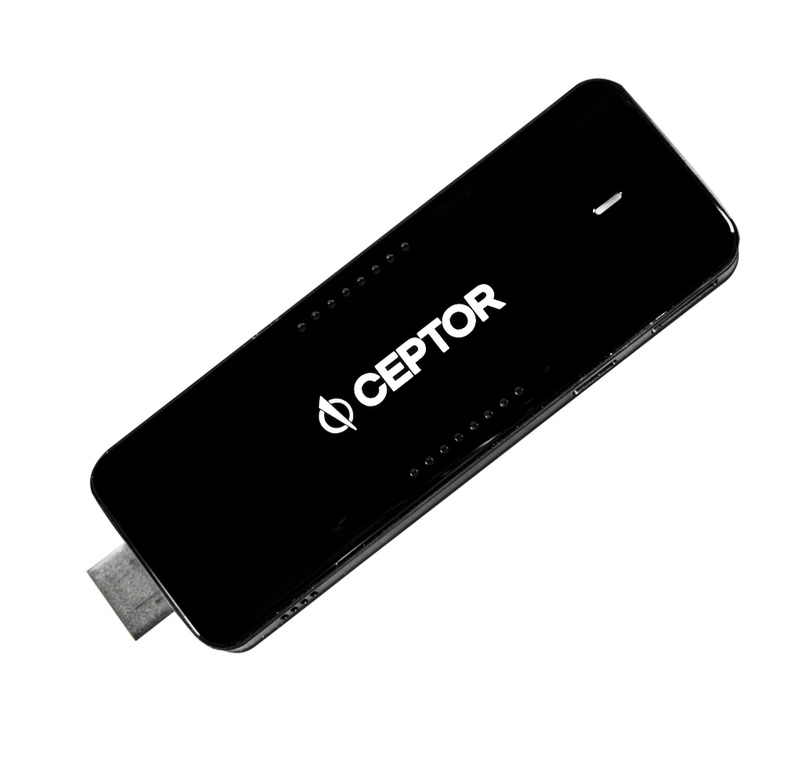 Ceptor is an ultra-small, full featured thin client device that transforms any HDMI monitor or display into a thin client. 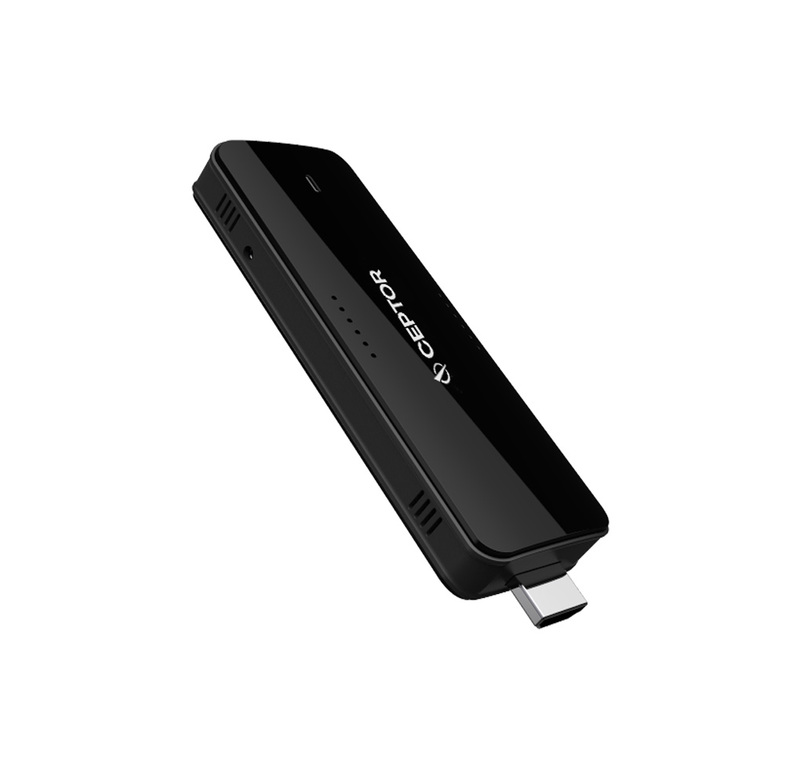 The Ceptor has integrated Bluetooth and Wi-Fi capability, USB-B micro host port, and includes HD 1080P video output. 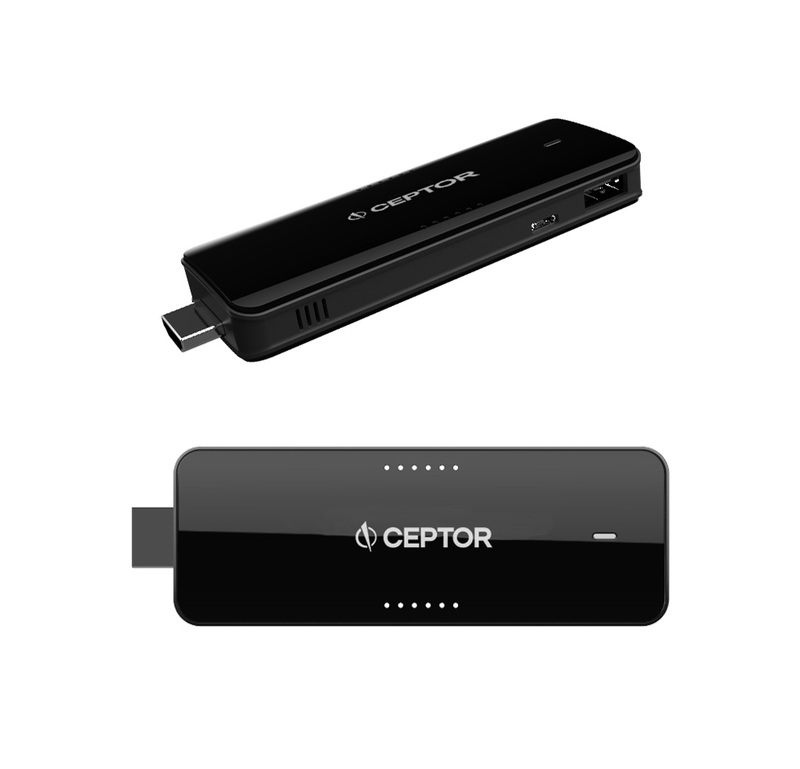 The Ceptor is an enterprise thin client device that operates with a Citrix, RDP or VMware environment. 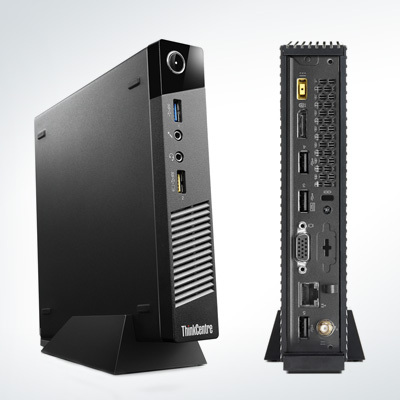 The Ceptor provides a cloud environment experience that allows users to access their hosted desktops by running Devon IT’s award winning thin client operating system – DeTOS. Ceptor is managed by Devon IT’s Echo™ thin client management platform. The Ceptor is compatible with the DeTOS operating system and Echo or LTM management software. 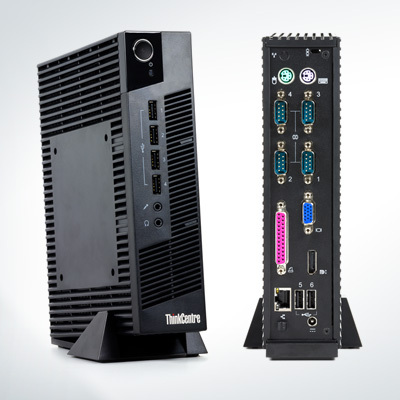 Lowest Cost Thin Client – With an MSRP of $119 the Ceptor is the lowest cost enterprise thin client . 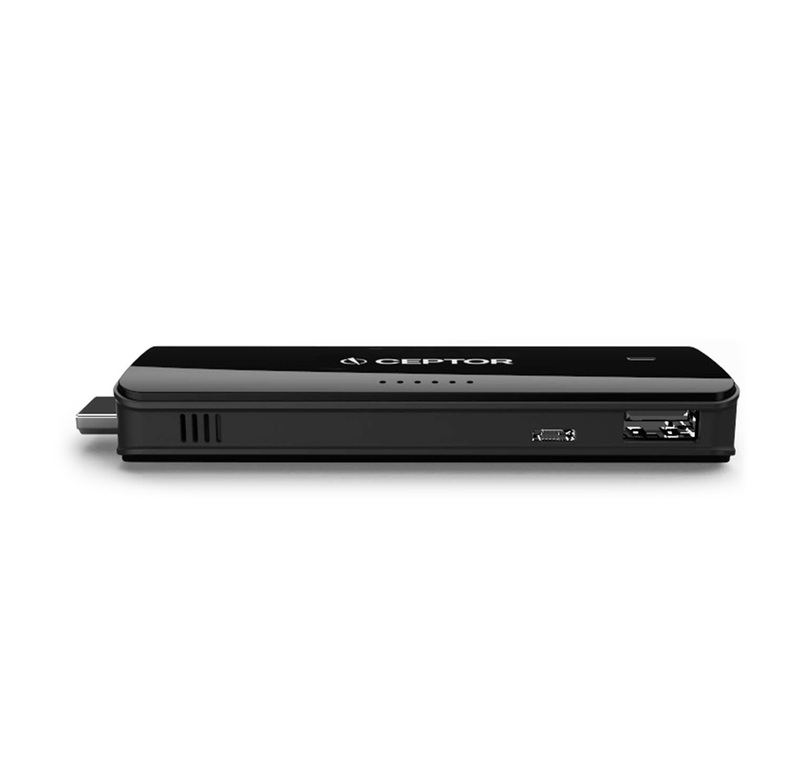 Full Featured HDMI Thin Client – Integrated Wi-Fi Capability, USB-B micro host port, and includes HD 1080P video output. 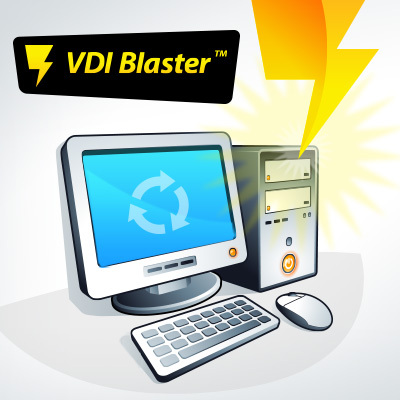 By purchasing the Ceptor™ you understand the device is Citrix, VMware, and RDP ready, but still has to undergo certification testing; and will only operate in an existing Citrix, VMware, OR RDP environment. You understand the Ceptor™ runs on DeTOS, a Linux based operating systems, is not warranted and there are no refunds or returns. The Ceptor™ is provided with Echo thin client management software and is eligible for full software maintenance and support for one year. For all orders outside of the United States and Canada please call +44 (0)121-222-5500. For large quantity Ceptor orders please contact our offices at 888-524-9382.